Are you interested in working on some of the biggest, most complex trade and transportation projects in the region? Do you want to experience hands on work in your field of study? Are you looking to develop your skill set in a variety of areas while finding your niche? If so, consider making the Port Authority your professional destination! 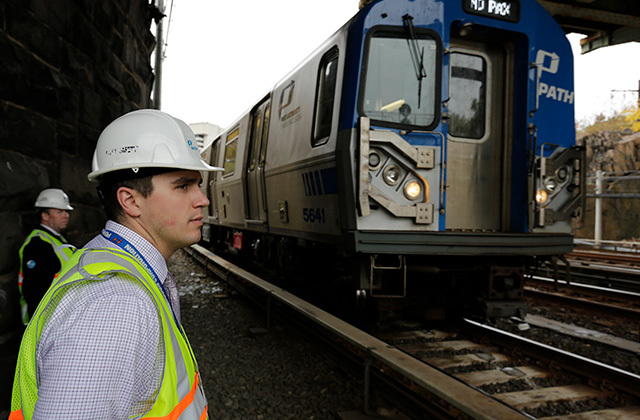 The Port Authority offers premier training and internship programs in a variety of areas for both undergraduate and graduate students. This is a great time to join the Port Authority and contribute to history-making projects that will advance the people, marketplace and communities of the world's leading transportation and commerce region. You’ll be part of an organization that values integrity, diversity, and a culture of partnership and cooperation. If these opportunities are aligned with your career goals, we invite you to learn more about our programs listed below. These programs are designed to help you develop a comprehensive tool kit of experience and skills needed to prepare and compete for future leadership positions within the agency. Please click below to begin exploring our programs. A two-year rotational program for undergraduate and graduate students. Opportunities exist within 12 different disciplines. 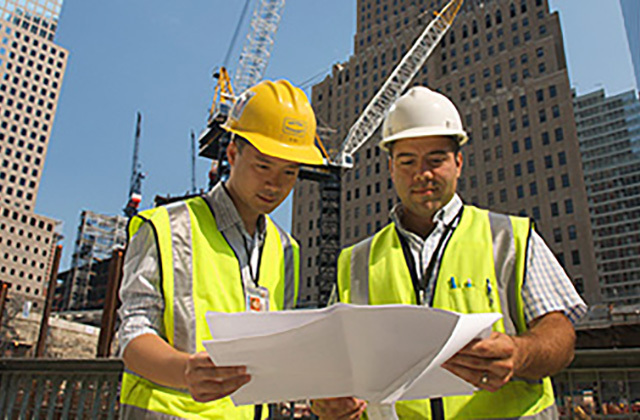 The Engineering & Architecture Associates Program program is a two-year program where Associates join either the design or construction field. Associates spend their first year rotating across several different Port Authority facilities completing a series of work assignments on large- and small-scale projects involving different fields of construction and design. These work assignments are designed to expose you to the different functions of the Engineering Department and provide you with broad exposure to the various functions within engineering. In their second year, Associates begin working in their permanent assignment. Our engineers and architects are responsible for providing services in preparation for engineering studies, preliminary designs, final contract drawings, and construction projects. Our engineers and architects are working on some of the largest projects in the region. As an Associate, you would have frequent opportunities to work alongside seasoned professionals helping you develop your professional credentials while giving you the opportunity to see "the big picture" of transportation infrastructure. Associates also have numerous educational and professional development opportunities, trainings, mentoring programs, and frequent opportunities to work alongside senior management. We are seeking candidates who have a clear interest in public service management and possess a record of academic achievement. Candidates are selected based on academic achievement, analytical and communication skills, and work experience. A two-year, rotational program for students who have an interest in operations management in one of our lines of business (Aviation, Tunnels, Bridges & Terminals, Port (Maritime) or PATH (Rail). The Port Authority’s Operations Fellows program is a program designed to develop the next generation of operations management professionals. This full time two-year rotational program is designed for career-minded individuals with an interest in operations management, who aspire to manage people in the future. This rotational program is designed to provide candidates with exposure to a variety of functions that are at the heart of our operations. Fellows are assigned to one of our four main lines of business: Aviation, PATH, Port (Maritime) or Tunnels, Bridges and Terminals. Fellows spend two years rotating within their assigned line department gaining on-the-job experience designed to build a strong foundation of management, adaptability, and knowledge of Port Authority operations. The breadth and depth of these experiences are critical in preparing participants to be future leaders within the Port Authority. We are seeking candidates who have a demonstrated interest in operations management and aspire to manage people in the future. We look for candidates who are flexible and adaptable, committed to quality public service, and enthusiastic about experiencing all the Port Authority has to offer. 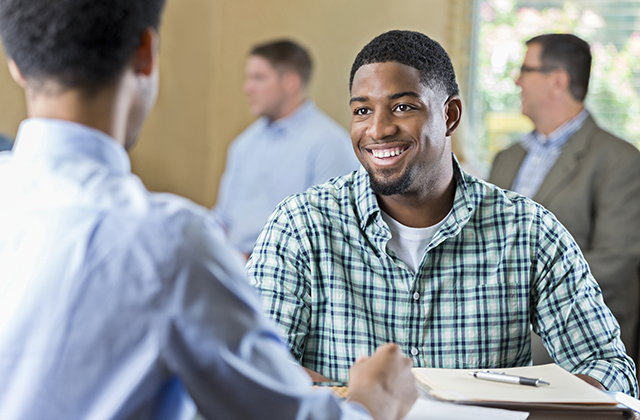 Candidates must demonstrate excellent problem solving, analytical, quantitative, written and oral communication, and interpersonal skills with a strong customer service orientation and political acumen. Candidates should have demonstrated interest and experience in the area of business for the line department that they are interested in. We begin recruiting for the 2019 Operations Fellow Program in Spring 2019. 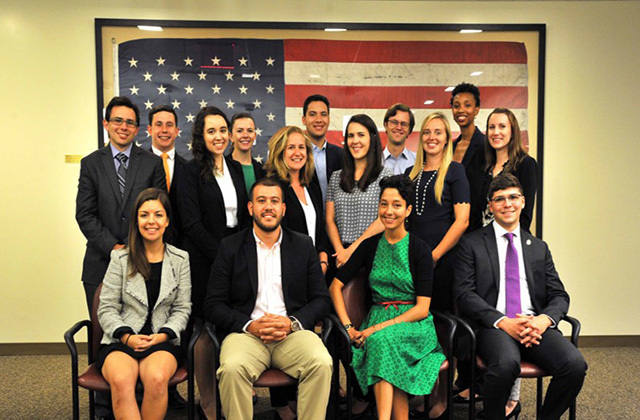 Each new Operations Fellows cohort begins in July. This timeline is subject to change.